Anno 1602: Creation of a New World (released as 1602 A.D. in North America and Australia) is a real-time strategy and city building video game developed by Max Design, published by Sunflowers Interactive and distributed by Infogrames. It was published in 1998 (2000 in North America) and is the first game of the Anno series. Click on the download button. It should redirect you to your download (a .rar file). Make sure you download the file properly and that your internet does not disconnect while downloading. 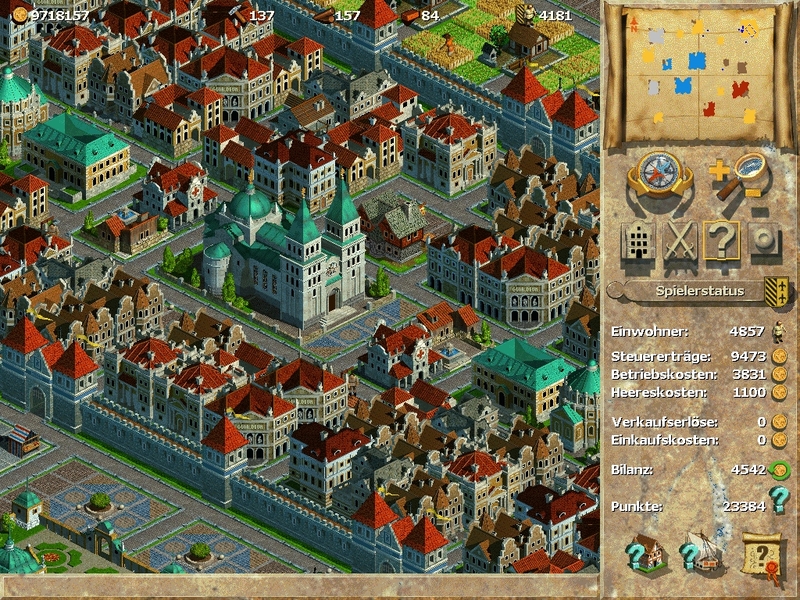 Extract the “Anno 1602” folder to your desktop. Open the “Anno 1602” folder and double click on the “setup_anno_1602_2.0.0.6.exe” setup file and the game setup should run. Install the game. Launch the game from the desktop shortcut.